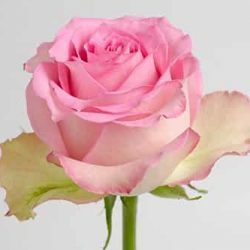 Just like the name suggest, this rose is sweet and unique. Its creamy pink hue soothes the senses and pleases the eyes. 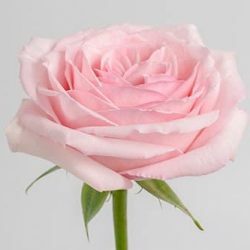 Great for any event which wants to create a feel of happiness and admiration, Sweet Unique amplifies the beauty of any ensemble one can imagine. 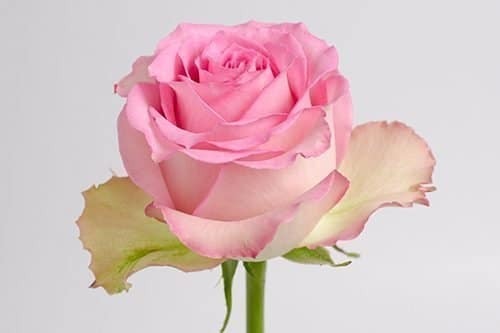 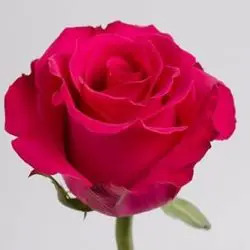 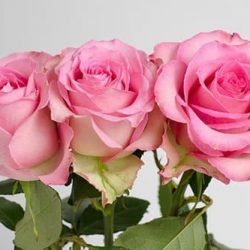 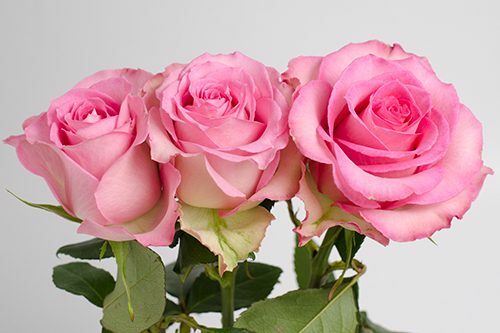 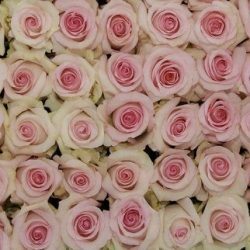 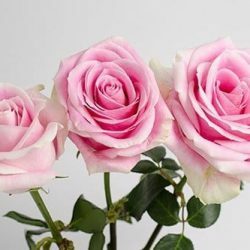 Buy Wholesale Bulk Fresh Cut Sweet Unique Pink Roses Online.